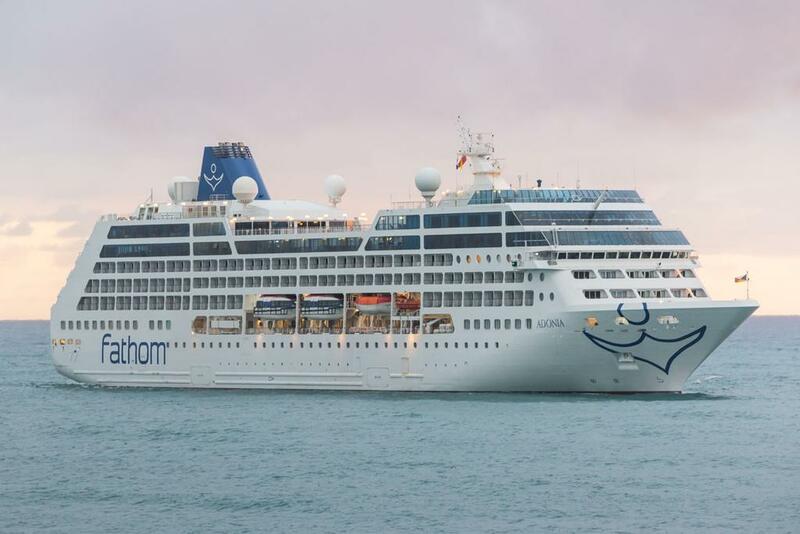 Fathom announced it has received Cuba approval to add stops to Santiago de Cuba, the second largest city in Cuba, on six of its upcoming cruises to the Dominican Republic. Travelers will enjoy two distinct experiences during one journey. They can immerse themselves in the arts, history, culture and everyday lives of Cuban people while in Santiago de Cuba, as well as participate in social impact experiences to make a meaningful difference in the Dominican Republic. Prices for seven-day itineraries to the Dominican Republic and Santiago de Cuba start at $599, excluding taxes, fees, port expenses and gratuities, Cuban visa, and include all meals on the ship and lunch in Santiago de Cuba, lunch during Dominican Republic impact activities, onboard experiences and select on-the-ground activities. The required Cuban travel visa is $75 per person and gratuities are estimated at $80.50 per person. To secure a spot on future sailings, a fully refundable $300 per person deposit is required for all cabin categories and occupancy levels. Final payment is due 90 days prior to departure.